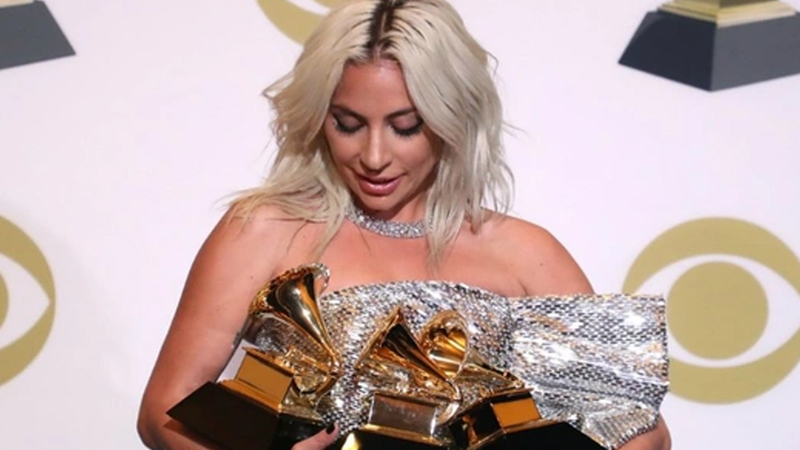 When Gaga took to the stage to collect her award for her song Shallow from the blockbuster movie, A Star Is Born, she began by thanking God, her family and her co-star Bradley Cooper. After that, she went on to point out how proud she was to be part of a film that addresses mental health issues. She said, "They (mental health issues) are so important. A lot of artists deal with that. And we've got to take care of each other. So if you see somebody that's hurting, don't look away. And if you're hurting, even though it might be hard, try to find that bravery within yourself to dive deep and go tell somebody and take them up in your head with you. I love you, thank you so much." In October 2018, in an essay she co-wrote with Dr Tedros Adhanom Ghebreyesus, the director-general of the World Health Organization for The Guardian, she said, "One in four of us will have to deal with a mental health condition at some point in our lives, and if we’re not directly affected, someone we care for is likely to be." During her acceptance speech at the SAG-AFTRA Patron of the Artists Award, she did the same. During that event, in November last year, she explained how the pressures of seeking jobs in Hollywood caused her to spiral into both mental and physical health problems. She’s open about how she didn’t seek help but wishes she had. “I’m telling you this because for me it was too late,” she said at the time. “I needed help earlier. I needed mental health care. 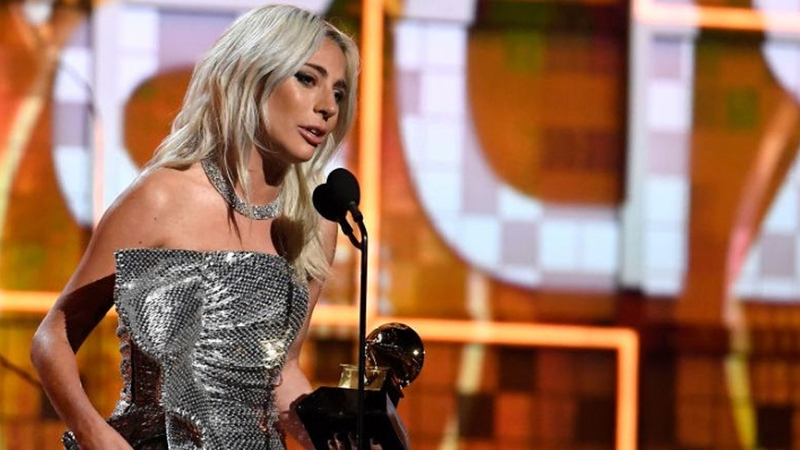 Be it Gaga at the Grammys or Deepika Padukone back home, we hope that celebrities opening about their own mental health struggles will inspire and enable those who grapple with similar issues to seek the help they need. 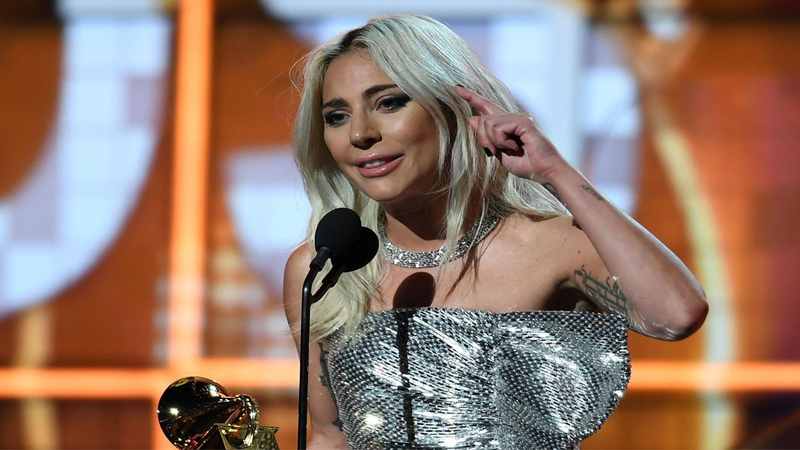 lastly, I would like to say Lady Gaga likely saved hundreds of lives from giving her a message about mental health on the grand stage that she did. It’s amazing how words lead to openness, which leads to hope for so many.